A large health system was launching a new ad campaign in 10 US markets and came to us to help measure its effectiveness. The campaign crossed multiple media channels, from TV to billboards to online. We used our core ad and brand tracking platform, PatientView™, to evaluate the ongoing recall and impact of the ad campaign in both the test markets as well as several control markets for comparison. In addition, we proposed enhancing the value of the research by running statistical analysis such as marketing mix & return-on-investment models to gain insights into the marketing campaign’s influence on new patient registrations. These analytics helped identify how much each media channel contributed to bringing in new patients in each of the 10 test markets. In addition to the tracking of key campaign data, the identification of the key drivers helped to guide improvement in marketing effectiveness. The analysis showed that three of the markets had high potential to generate incremental patient registrations with additional investment given higher receptivity to the campaign. 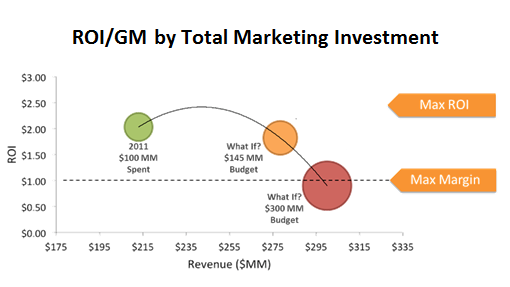 Further, billboards performed particularly well in several of the markets, and the ROI simulations pointed to increased spending in some but not all markets. 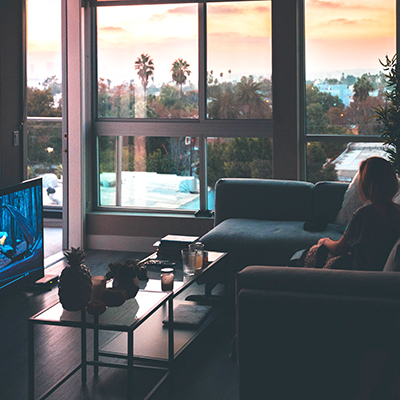 Television proved important early in the campaign, but the tracking analysis showed diminishing returns after about six months in most markets; we recommended pulling the ads at that point.